Vodafone and Nokia are to deploy the first 4G network on the Moon to support a mission by Berlin-based PTScientists in 2019. 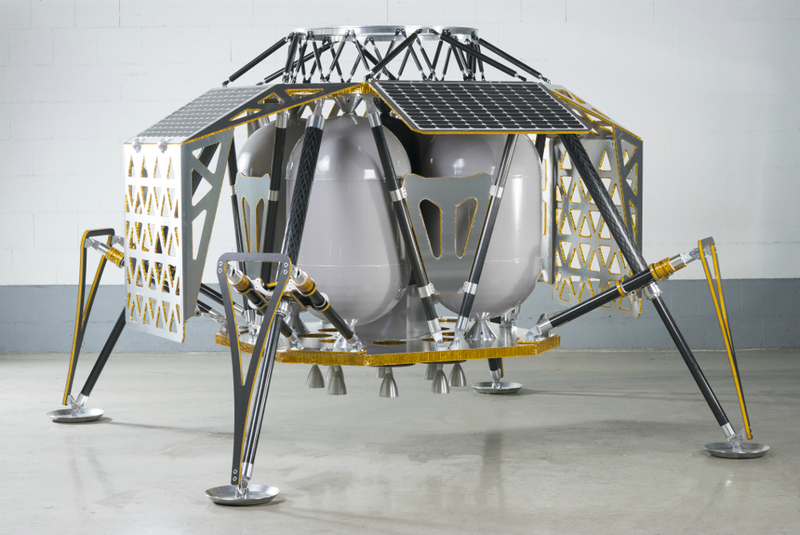 PTScientists is working with Vodafone Germany and Audi to achieve the first privately-funded Moon landing and has developed a spacecraft capable of delivering two rovers – or up to 100kg of payload – to the lunar surface. It is offering companies and academic institutions ‘the opportunity to transport payload and experiments to the Moon at affordable prices’. PTScientists’ mission to the Moon is due to launch in 2019 from Cape Canaveral on a SpaceX Falcon 9 rocket. 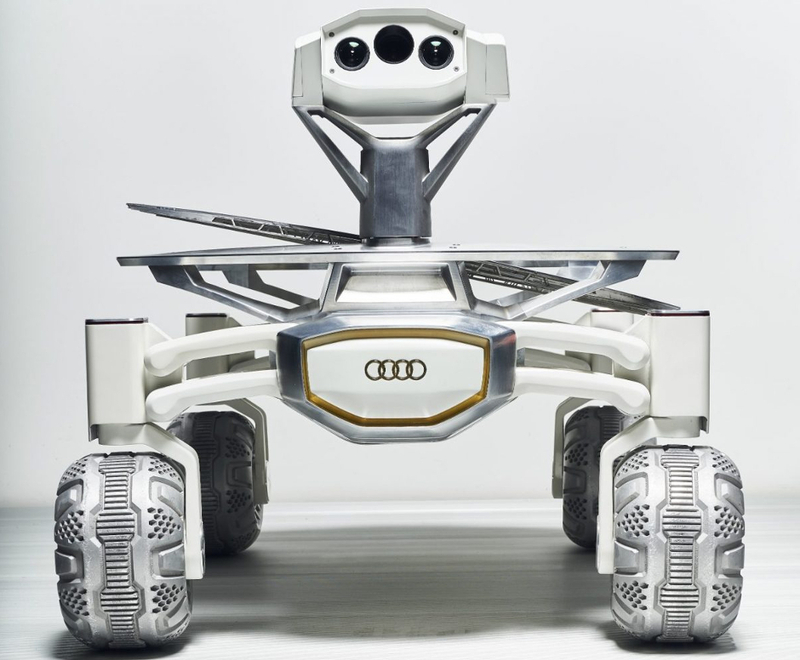 Vodafone’s 4G network will connect two Audi lunar quattro rovers to a base station in the Autonomous Landing and Navigation Module (ALINA), PTScientists’ spacecraft built to transport and land the rovers. Nokia, through Nokia Bell Labs, will create a space-grade Ultra Compact Network that will weigh under 1kg. The 4G network will enable the Audi lunar quattro rovers to communicate and transfer scientific data and HD video while they approach and study NASA’s Apollo 17 lunar roving vehicle that was used by Commander Eugene Cernan and Harrison Schmitt, the last astronauts to walk on the Moon, to explore the Taurus-Littrow valley in December 1972. According to Vodafone, tests indicate that the base station should be able to broadcast 4G using the 1800MHz frequency band and send back the first ever live HD video feed of the Moon’s surface, which will be broadcast to a global audience via a deep space link that interconnects with the PTScientists server in the Mission Control Centre in Berlin. Robert Böhme, CEO and Founder of PTScientists, said: “This is a crucial first step for sustainable exploration of the solar system. In order for humanity to leave the cradle of Earth, we need to develop infrastructures beyond our home planet. Very exciting stuff, good luck to all concerned. I’d be more impressed if they concentrated on getting 4G coverage to all of rural UK. I have an idea, although I do appreciate that it is clearly a technical challenge yet to be surmounted……….. let’s roll it out on Earth first!!! Wouldn’t it make sense to sort out coverage on this planet first before spending a fortune getting 4G on other planets?? With all the problems we have on Earth, we really do seem to have our priorities ^&*( about face!! Great PR stunt by Vodaphone to show-off their latest LTE mobile technology. I just wonder if the Moon is included in their standard voice & data allowances? no tree limbs, overhead conductors, lightning storms, or other encumbrances to interfere with signal on the moon. I say go for it, all systems go! they die in shame?” At least they did? Marketing gloss. How about sending 4G to Somerset where there are paying customers! Using king pin steering. Who have guessed that?. Offers a terrific amount of ground clearence though. Is it time to bring it back for off roaders? Or you could say, “why not use a technology that’s already proved it works (on Earth); rather than create a whole new infrastructure from scratch.” In which case, this makes a lot of sense. Especially if the base station (ALINA) continues to operate for a good few years. Then the same base can be used for future rovers (or whatever) that follow them onto the moon. So if we start building infrastructure on the moon to support missions, the first thing we’ll need is an Audi dealer with a service centre and a Vodaphone shop and maybe by then the Tesla will need a bit of a service as well, I suppose it’s done a few Kilometres by now! All sounds a bit like Ark “B” from hitchhikers guide! – Sorry I don’t usually agree with such flippant comments in the face of true technical achievement but I couldn’t help myself. Space X could presumably land one of their thrusters on the moon, somewhat easier than having to cope with earths gravity or trying to land on a barge? hope advice will be available to block nuisance calls from Martians offering treble glazing and PPI reclaims . . .